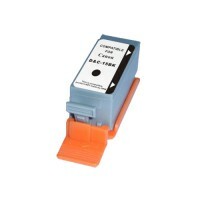 Sales Code: 105030124**Description: Compatible Inkjet Cartridge Canon BCI-15Bk Black/Witho.. 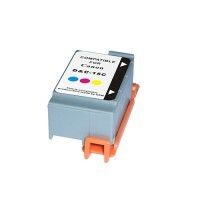 Sales Code: 105030125**Description: Compatible Inkjet Cartridge Canon BCI-15C color/Withou.. Sales Code: 105030126**Description: Compatible Inkjet Cartridge Canon BCI-16C color/Withou..